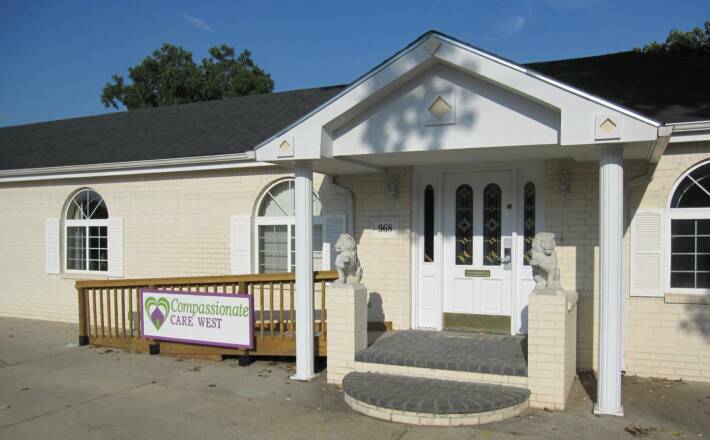 Compassionate Care West is a residential care home located on the west side of Wichita, KS. Our goal at Compassionate Care West is to provide the highest quality of care in a compassionate and personalized manner. We strive to accomplish this mission by enhancing quality of life, preserving dignity, and meeting the health, social, and emotional needs of each of our residents individually by working with families, health professionals, and care givers as a team. Family members are amazed as they witness the improvements in each resident's condition compared to when they moved in. We believe it is the home-like atmosphere coupled with the caring and compassionate staff that makes our residential care home an ideal home for your loved one. Residents are once again around a family dinner table surrounded by an atmosphere of love and compassion with a 'family' who cares about them. 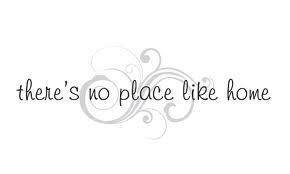 In our residential care home, we offer more individualized care due to our smaller size.